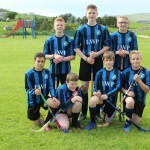 2019 First Shinty Festival A Massive Success! 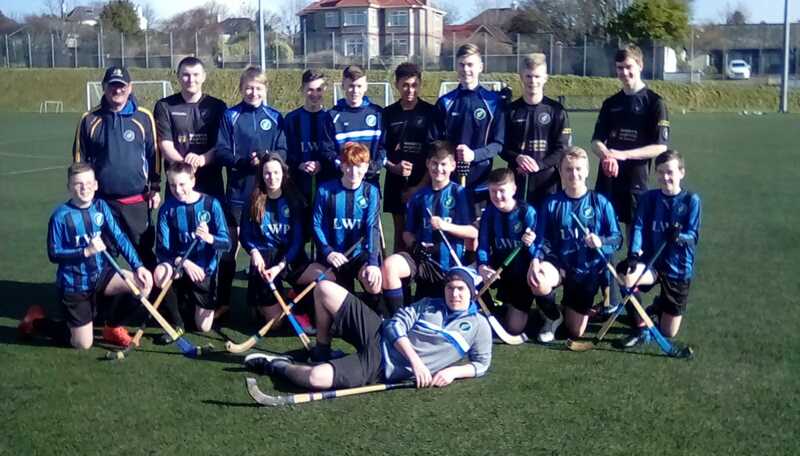 The annual First Shinty Festival took place at the Lewis Sports Centre on Wednesday 16 January and the club was on hand to help out! 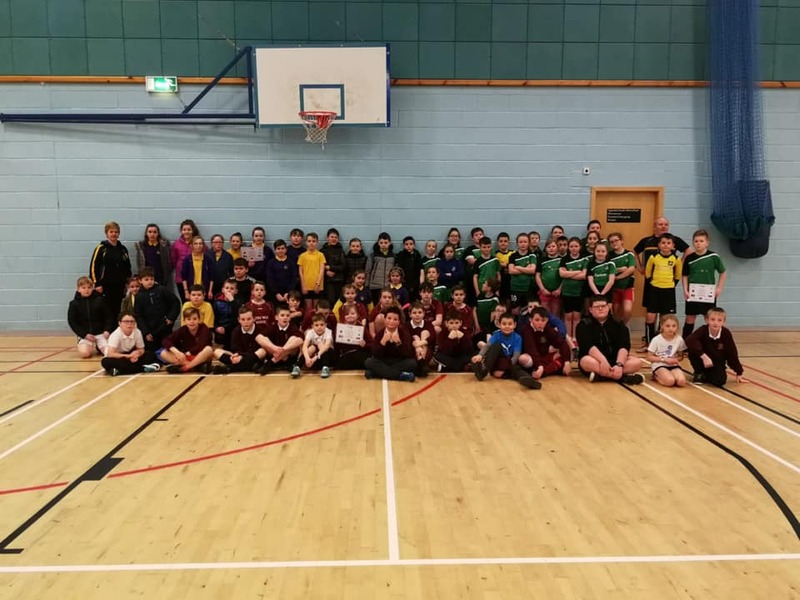 A fantastic turnout saw 63 kids from Sgoil Lionail Parent Council, Laxdale Primary School, Shawbost School and Stornoway Primary take part in a morning of fun and games. 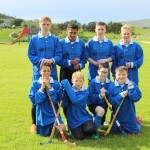 Everyone enjoyed themselves as the youngsters developed their skills and played several games. A huge thank you to everyone that helped make the event possible, between the organisers, the coaches and of course the schools. 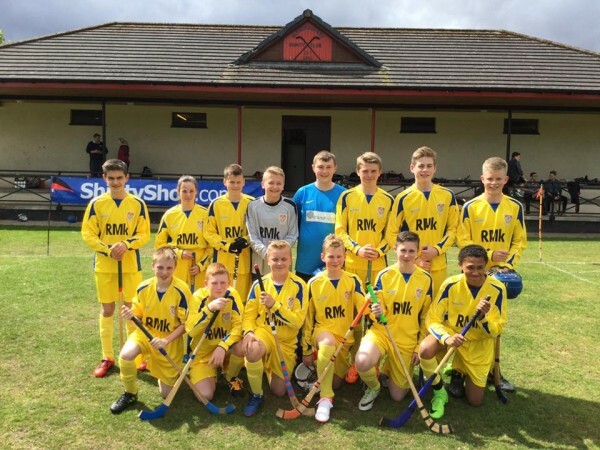 Hopefully we are looking at the future of Camanachd Leòdhais! 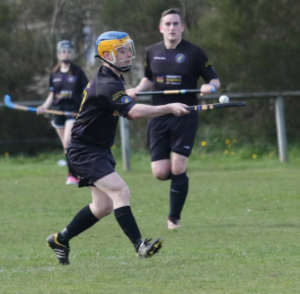 A reminder that we do have shinty training available at all junior levels. 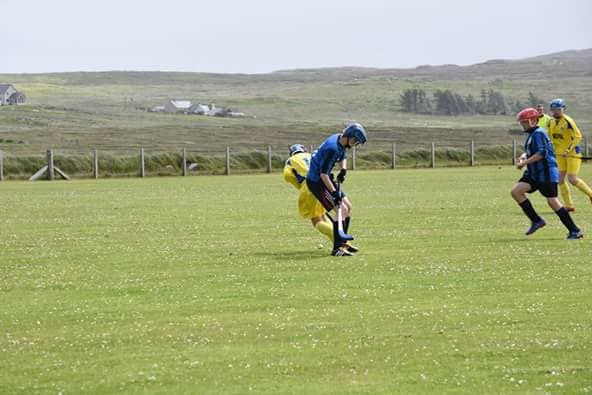 For those in primary, there is training on every Saturday at Stornoway Primary during the school term from 1-2PM for only £2. The children are split into two sessions depending on age and ability so that those newer to the sport can learn from the very start. For secondary pupils, there is training available at The Nicolson Institute on Fridays at 2pm. 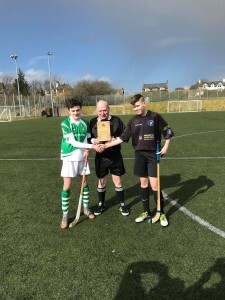 The weather held out just long enough on Saturday 24th March for everyone to enjoy a fantastic morning of junior shinty as our u-14 side hosted Beauly in a well-contested affair at Smith Avenue. Beauly took the lead in the first couple of minutes but Lisa Mason equalised from a corner. Beauly then got their noses back in front just before the half time whistle. The second half saw goals galore. Murdo MacRitchie equalised for Lewis shortly after the restart before a Beauly goal blitz saw them take a 5-2 lead. Lisa smartly deflected a Stewart MacRitchie shot to cut the deficit to 5-3 before a Callum MacRitchie strike made it 5-4 with fifteen to go. Beauly managed to take the initiative in the latter stages, stopping the comeback in its tracks, ultimately coming away with a 9-4 victory. 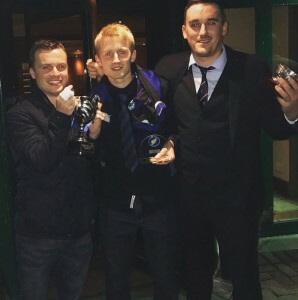 Both sets of players can be very pleased with their performances on the day. The goalkeepers and defenders for each side can be very proud of how well they did even with all the goals scored. A massive thank you to Beauly for coming across the Minch to play us. We are incredibly appreciative of their efforts and hope they enjoyed travelling over as much as we enjoyed hosting them. 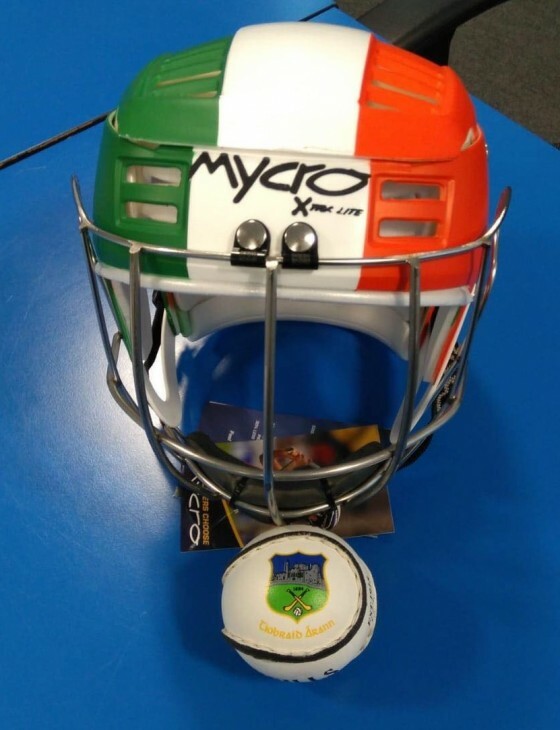 Hopefully we can return the favour and send our juniors onto the mainland for a rematch in the near future. Thank you to Henry MacInnes for refereeing the game. 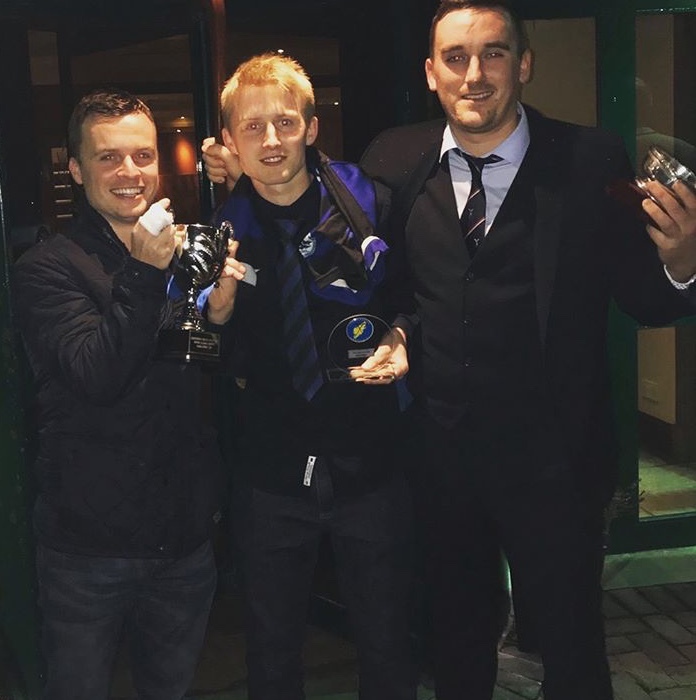 Beauly presented the club with a Gaelic plaque to commemorate their crossing the Minch, and it was apt that this was the first time a senior club has sent a youth team to Lewis, and that it was the same club who we made our league debut against in 2011. Our youth team will be welcoming Beauly Under 14s to the island this Saturday 24th March. 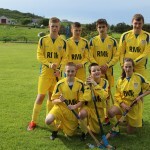 The club are delighted to have a mainland youth team visit the island for the first time in many years. 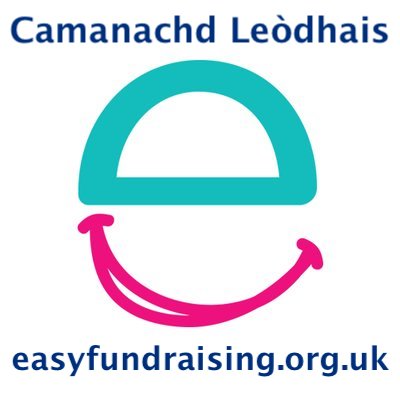 It is always great for the Leòdhasaich Òga to expand their skills against other opposition. Sadly Shawbost is double booked so the game will be played on the Smith Avenue Astro from 10am. 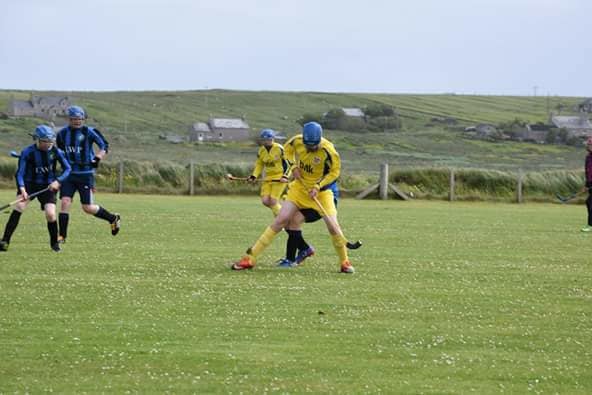 The first team will be away to Kilmallie. 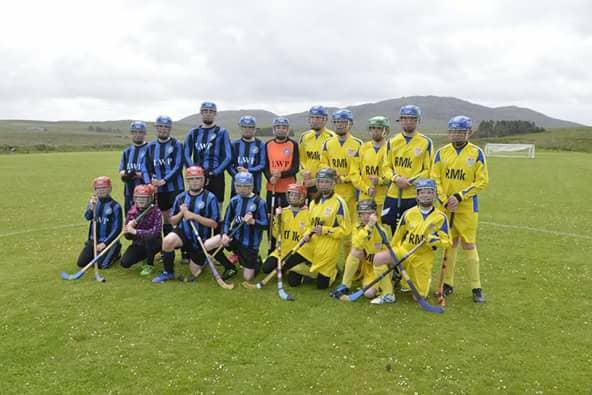 The two Nicolson Institute teams that were away at the Shinty Shop Robertson Cup 6s at Glenurquhart’s Blairbeg did themselves proud yesterday. Although no games were won it was a great experience for them and a chance to see the standards they must strive for. They have all come on a lot in a short time and will no doubt continue to improve. 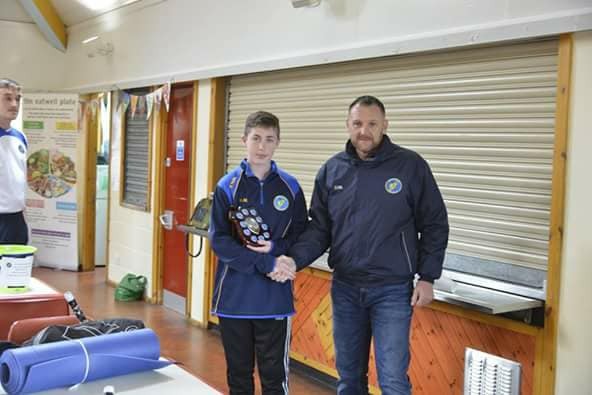 Goalkeeper Ciaran Murray was awarded Nicolson player of the tournament, for a string of fine saves, good hitting and showing a maturity and high level of game understanding. 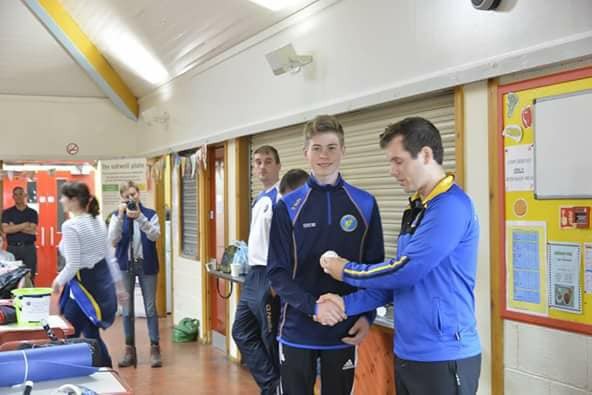 Kieran Macdonald was awarded for Nicolson goal of the tournament, and although not many goals were scored, it was truly an absolute beauty. Kieran took a Callum Macritchie pass out of the air with his caman and didn’t hesitate in arrowing the ball into the top corner. 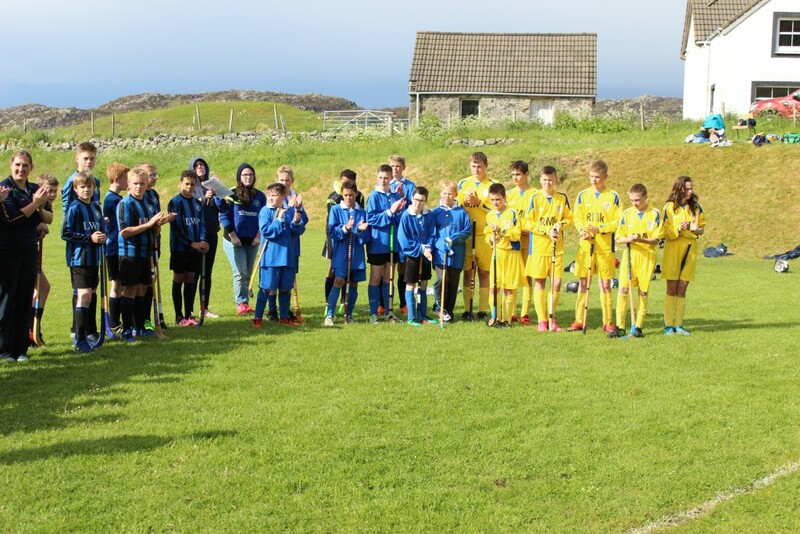 Glenurquhart went on to win the tournament having beat a strong Lochaber in the semifinals and then Portree in the final 2-0. 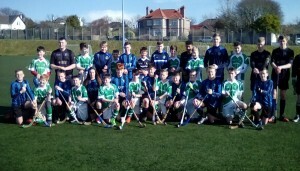 Over 100 primary kids attended the Inaugural Lewis & Harris First Shinty Festival at Ionad Spors Leodhais on Tuesday 17th January. It was fantastic to see the enthusiasm of the children (and teachers) aswell as the high level of skill on display. 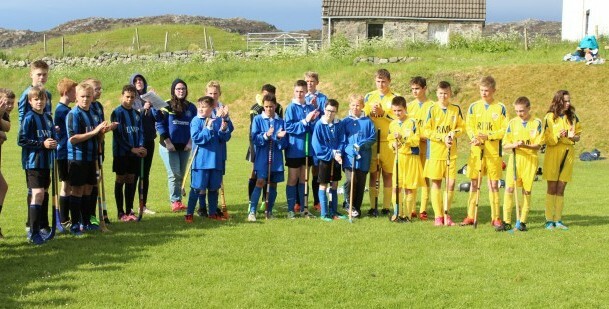 We are certain a large number of kids caught the “shinty bug” today – no need to worry Mums and Dads – it is incurable! The club would like to thank Steve Munro and his team at Active Schools for running the event and ensuring it ran so smoothly. Bha deagh latha aig a h-uile neach a bha an lathair. 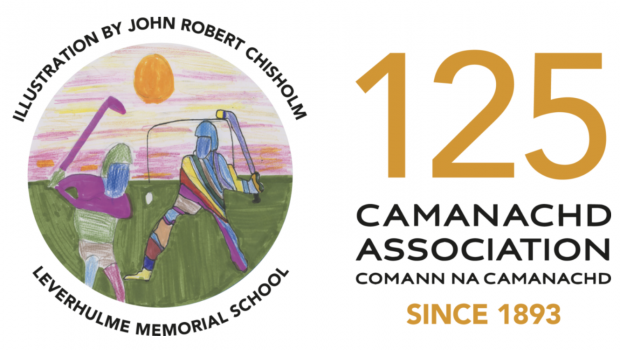 Camanachd gu brath. Dubh is Gorm.